Hanging in Ubud • Hit and Miss! • ...random and casually captured. 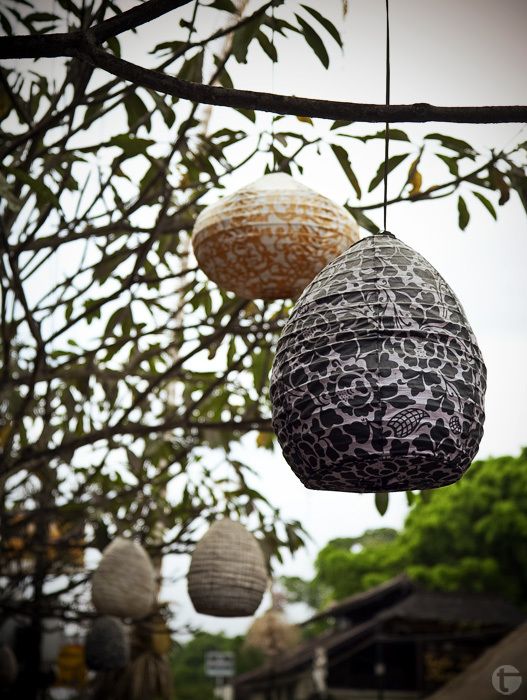 I had a soothing sensation walking around the street of ubud, these hanging lanterns were all the around the place.